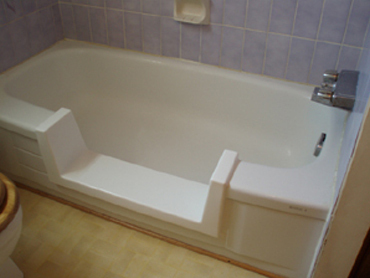 See for yourself why Bathway is considered a leader in bathroom safety, bathtub safety, and tub to shower conversions by reading our customer testimonials. We'd love to hear your feedback! Please let us know how your experience was by leaving us a review on Google, Facebook or Yelp.